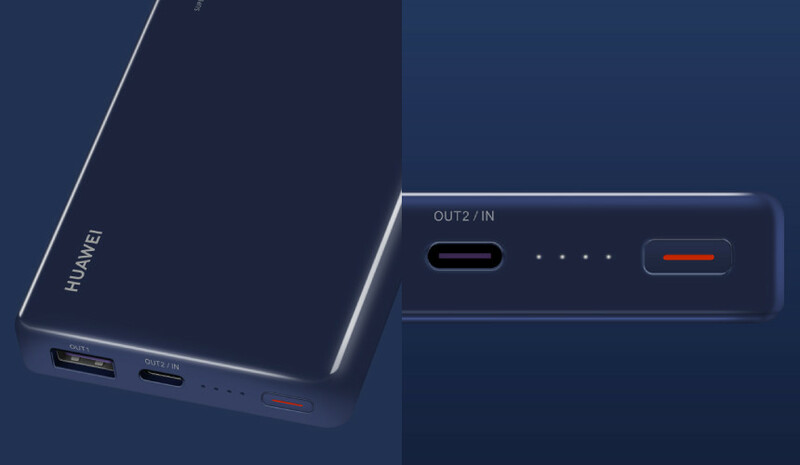 At the announcement of P30 series, HUAWEI also introduced its 12000mAh 40W SuperCharge Power Bank with support for two-way fast charging. Since it has 40W (10V = 4A) USB Type-C output offering ultra fast charging, it can even charge MacBooks and other laptops with support for USB Type-C PD charging. It can charge The power bank can also be charged in just 2 hours and 14 minutes with a 40W charger. It has USB Type-A port with a maximum 40W output and has 12-Layer Comprehensive Safety Protection. The power bank has four LED charge indicators as well as a button to check the charge status. 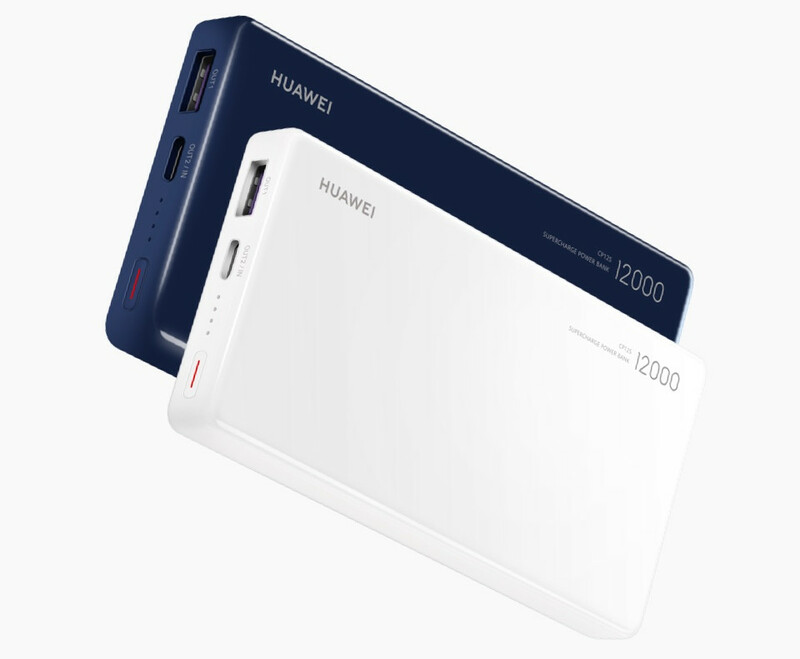 The HUAWEI 12000mAh Power Bank comes in White and Blue colors, is priced at 99 Euros (US$ 111 / Rs. 7,700 approx.) and will roll out soon.